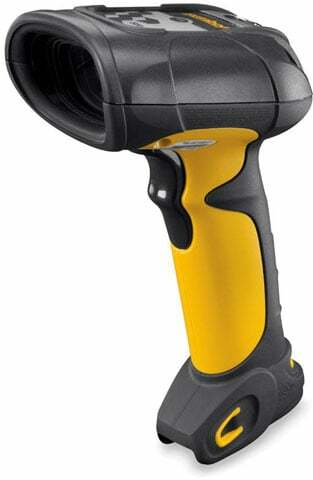 Motorola DS3500 Extended Range - USB Kit, Long Range 2D Imager, Rugged Handheld Corded Scanner. Includes USB cable. The Motorola DS3508-ER rugged, corded digital scanners bring comprehensive, high performance data capture to harsh industrial environments to improve business efficiency. Engineered with breakthrough digital imaging technology, this scanner family delivers extremely fast and accurate data capture of one-dimensional (1D) and two-dimensional (2D) barcodes, images and direct part marks (DPM) as well as Item Unique Identification (IUID) support. Available in three models, the DS3508-ER Series of scanners can meet a wide variety of data capture needs in multiple industries. The Motorola DS3508-ERAU0100ZR is also known as MOT-DS3508ERAU0100ZR	or DS3508ERAU0100ZR	.